Award-winning singer/songwriter Megan Washington suffers from a stutter. Image Courtesy of ABC. A multi-platinum singer, two-time ARIA Award winner, and guest judge on The Voice, do you know Megan Washington? As one of Australia’s most famous singer/songwriters, “Washington” as she’s called, is setting stages on fire all across the world. 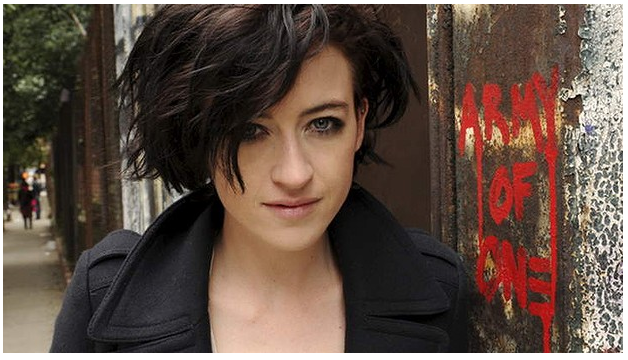 But, did you know that Megan Washington has suffered from a debilitating stutter since she was five years old? 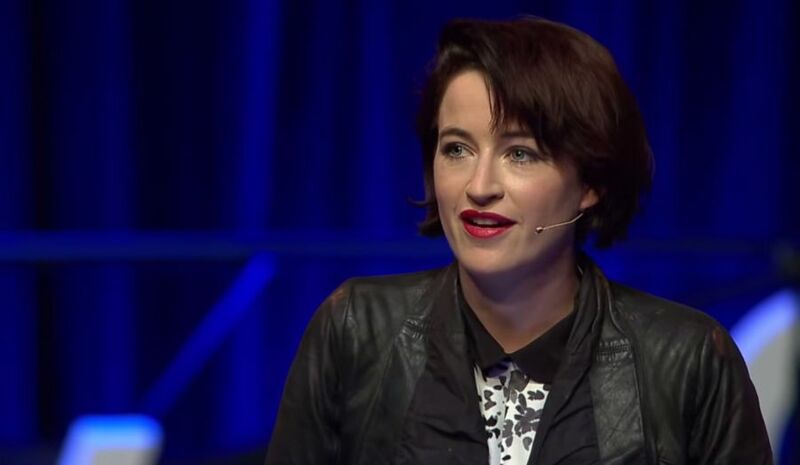 If you have not seen her TEDx presentation, you may have never heard Megan Washington stutter, nor guessed that public speaking was her greatest fear. Her experience, as with many, was that singing therapy for stuttering brought “sweet relief” from her speech impediment. It was the only time she felt her speech was fluent. Washington’s story recently became headline news as she revealed her long-time secret at a TEDx conference in Sydney earlier this year. During her TEDx presentation, Washington went into detail about how she had gone to great lengths to hide her speech impediment, including declining public appearances and interviews and practicing Smooth Speech techniques. What exactly are these techniques? We covered 10 simple steps for smooth speech in our blog in May, however there is a specific speech therapy protocol targeted at helping those who stutter slow down and become more aware of their speaking process. According to the Australian Speak Easy Association, this particular therapy is an evidence-based treatment conducted by speech pathologists all over the world. It is usually taught in an intensive environment where a group of individuals are brought together for treatment. Research has shown that people who suffer from stuttering do not exhibit the stuttering behavior when they are singing. While nobody knows exactly why this happens, there is evidence that the brain functions differently for singing than it does for talking. Also, when singing, a person uses his or her vocal chords, lips, and tongue differently than when talking. And, one of the biggest reasons may be that there is no time pressure in singing, nor is there any communicative pressure. Carly Simon, B.B. King and Mel Tillis are all famous singers who stutter. For more on the science of singing and stuttering, read our Singing without a Stutter. As for Washington, her speech garnered her accolades and praise for coming forth with her speech disorder, and led her to a new lease on life. Letting people in on her stuttering secret has helped liberate her, and has given her power to be herself. Her new album is coming out in September and we can’t wait to hear it! Check out this list of famous singers who have a stutter. You may be surprised! ← Family Road Trip! 6 Activities for Drama-Free Driving.